Get your perfectly curated 9-grid bundle! 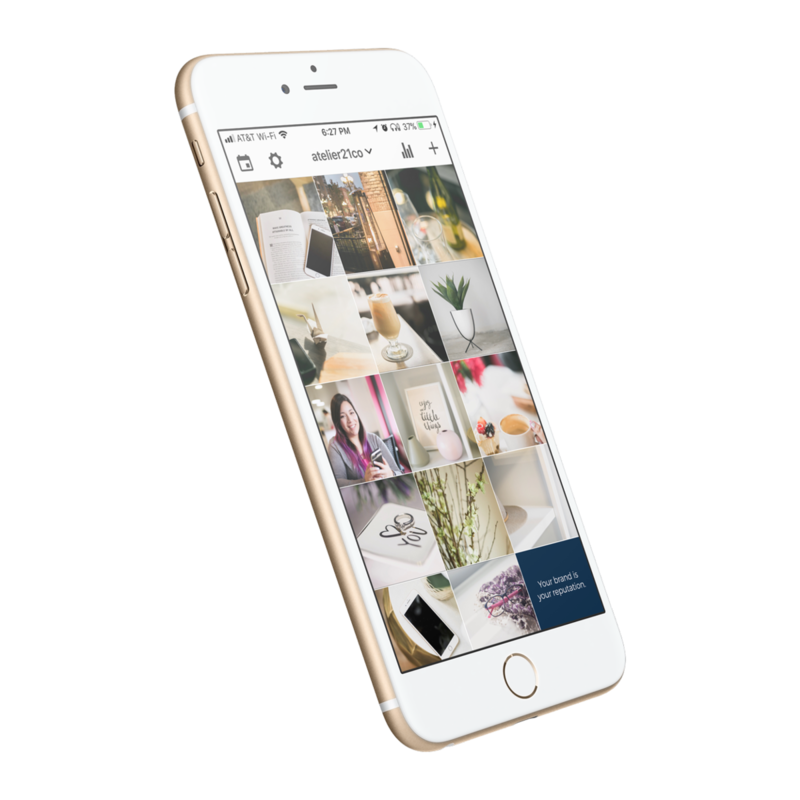 Grab a ready-to-post bundle of 9 images curated to suit your brand's vibe. Let's make this fun and, in honor of our 90's childhood, answer this next short and quirky questions to get pointed to your curated 9-grid bundle. You'll get an exclusive set with a mix of images from our collections, so you get some amazing images plus some suggestions and resources to keep your feed looking amazing. Choose the answer that best fits your brand and personality. It's ok. This ain't magic, and it might be a bit off, so you can retake the test as many times as you want, and well, you can make it a challenge to get all 4 different bundles. We don't judge.